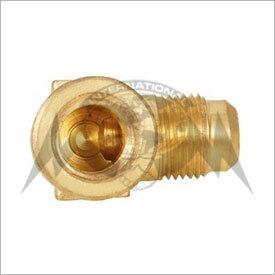 We are manufacturer, supplier & exporter of complete range of premium quality EMBROS Brand Brass Flare Fittings. 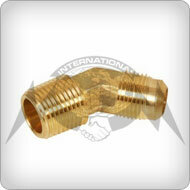 As one of the prominent manufacturers and Exporter of Brass Flare Fittings, we use superior grade material which yield features like high strength, precise dimensions and rust resistance. 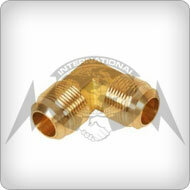 Various Flare Fittings Products were Flare Forged Nut, Flare Union, Flare Connectors, Flare Tee, Flare Elbow, Flare Cap, Inverted Flare Fittings, Flare Branch Tee, Reducing Flare Union, Flare Long Nut, Flare Union Elbow, Flare Plug, Flare Short Nut, Half Flare Union, Double End Flare Union, Double End Flare Elbow, Reducing Flare Elbow, Flare Adaptor, Flare Seal Plug, Flare Reducer, Flare Cross, 45 degree Flare Elbow, Half Flare Elbow and Flare Stop Plug. 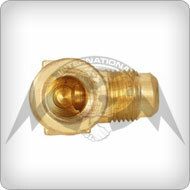 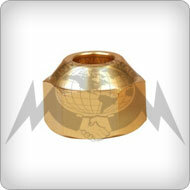 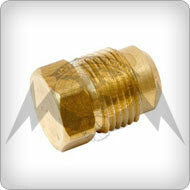 We supply Brass Flare Fittings customized as per customer specifications and at the best competitive prices. 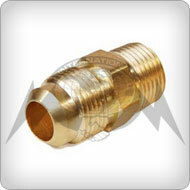 • Brass Free Cutting High Grade & any special brass material composition as per customer specifications. 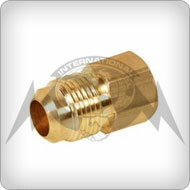 • Any special threads as per customer specifications. 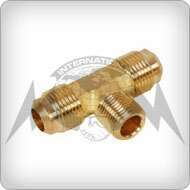 • Brass Natural, Electro Tinned, Nickel, Chrome, Led, Silver, Gold, Zinc Blue or any special finish/plating as per customer specifications. 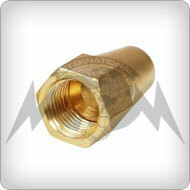 • Working pressure up to 2000 psi with a 4:1 safety factor depending on tube size.